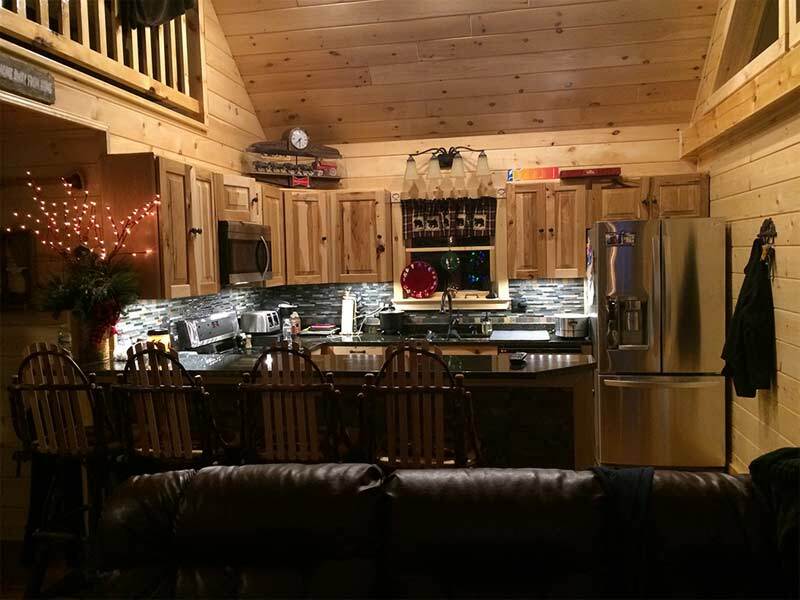 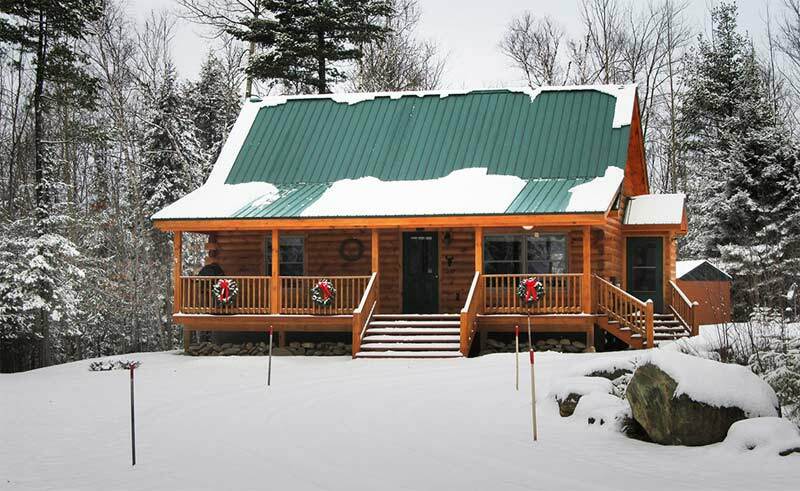 The Woodland is the most popular log home in our cabin series. 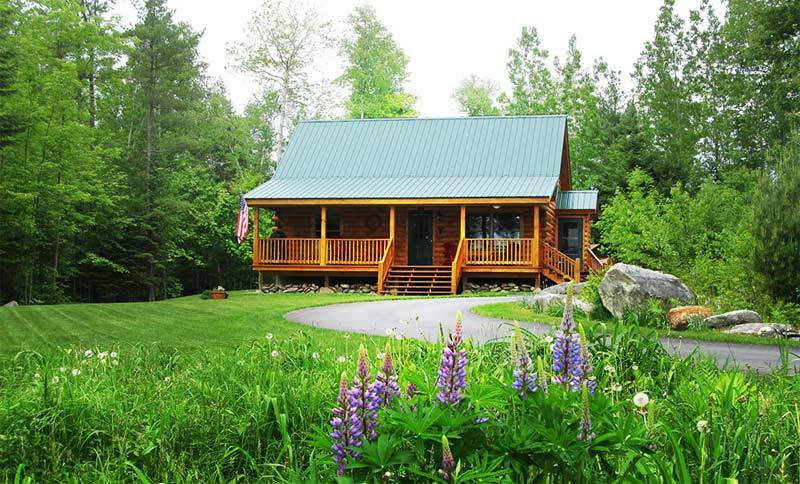 This cabin offers a functional floor plan for a weekend retreat or can be used as a great starter home. 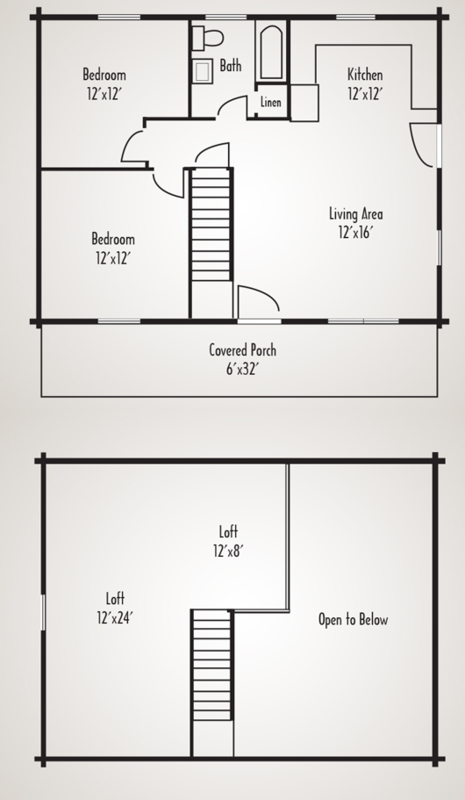 The Woodland offers an open concept design, bath, 2 bedrooms and a loft. 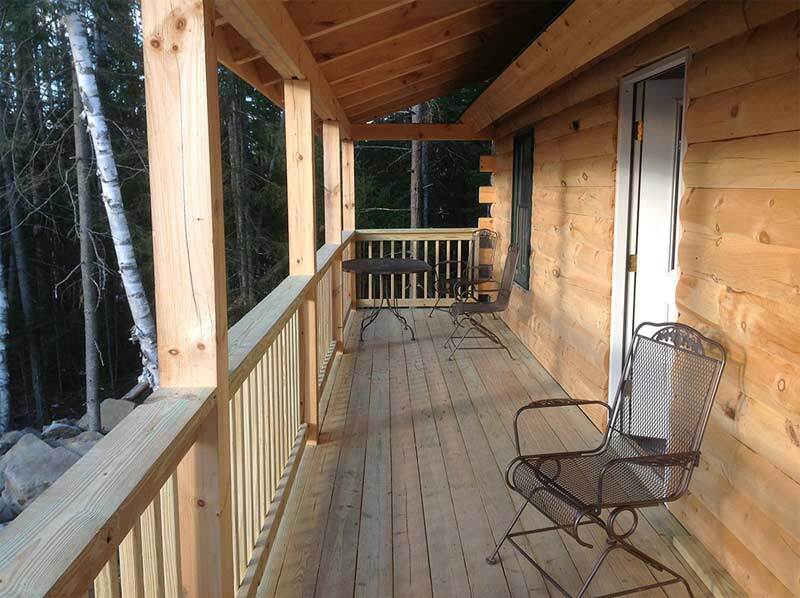 The country porch is perfect for relaxing on at the end of the day.